Party Catering Starting at $10 Per Person! Whether you’re celebrating a 30th birthday or a low key bachelor/bachelorette party, an engagement party or a going away party. Amendment 18 is the perfect venue for any occasion! 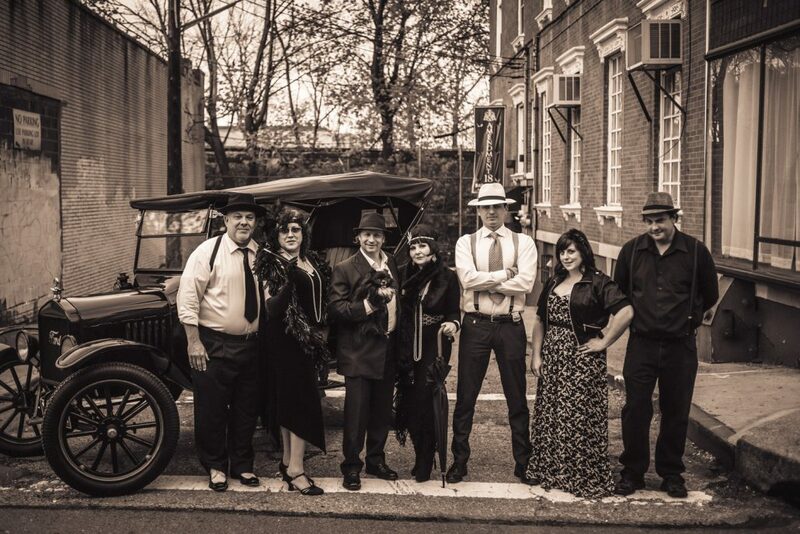 Featuring an atmosphere that’s unique on Staten Island, your event will take guests on a journey back to the era of prohibition & speakeasy fun! Our 2017 Summer party catering special starts at just $10 per person, and includes wait staff, a bartender, eats from our special catering menu as well as soft drinks. Open bar packages are available at your request too! Amendment 18’s decor and dining options will transport you back in time to the era of prohibition. This Staten Island “Speakeasy” features menu items inspired by the food and drink in the 1920s.